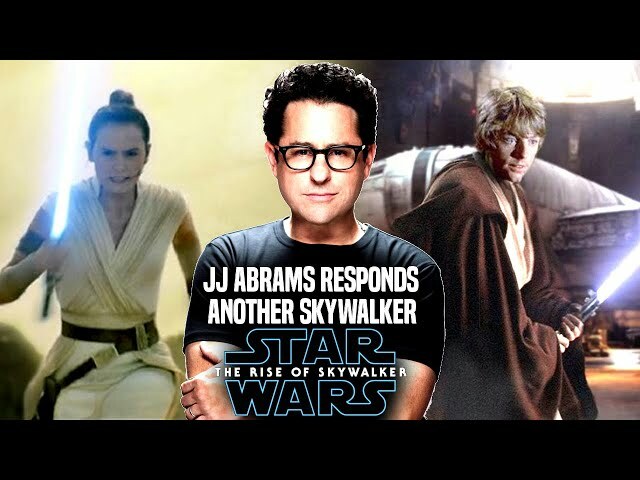 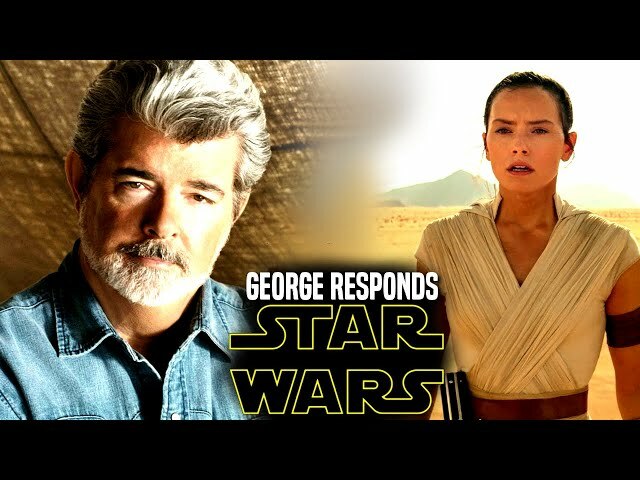 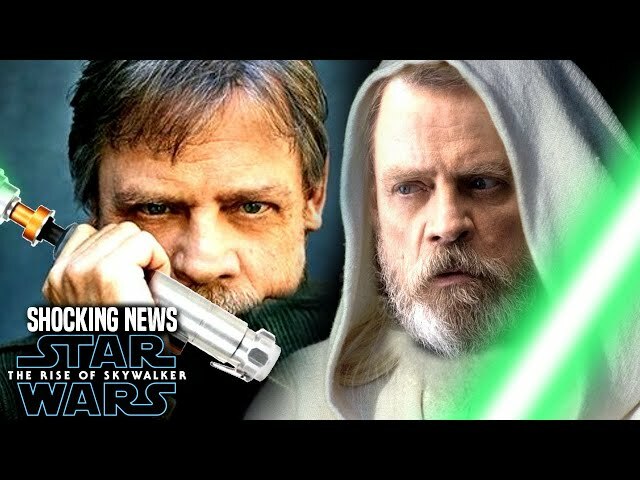 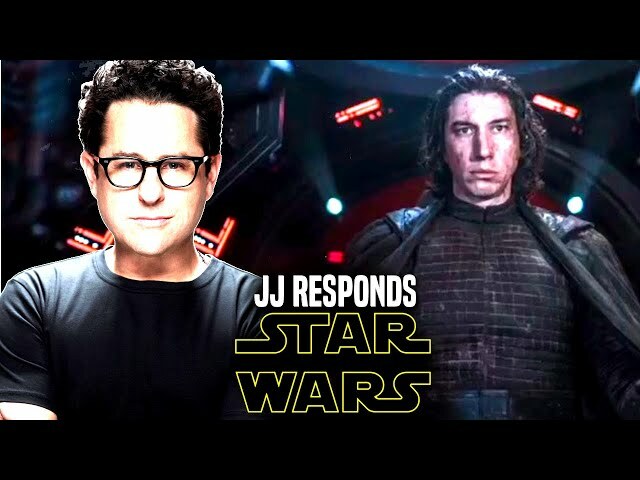 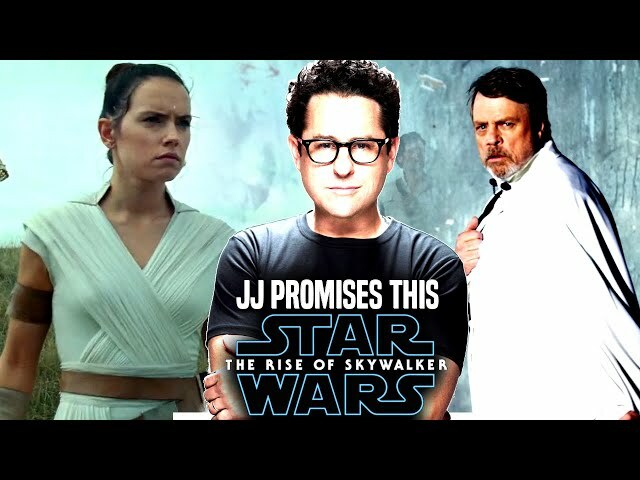 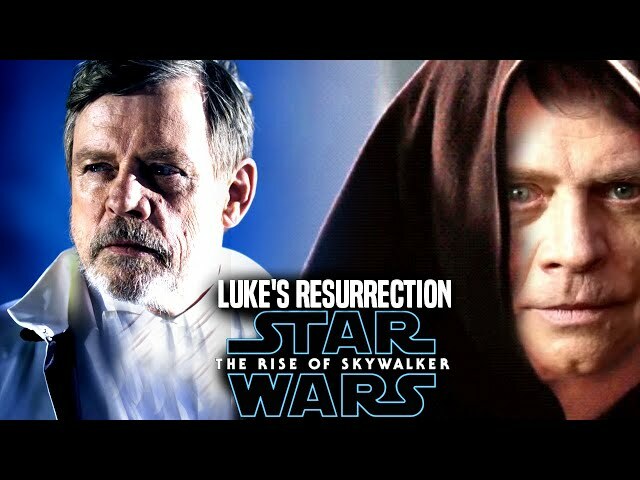 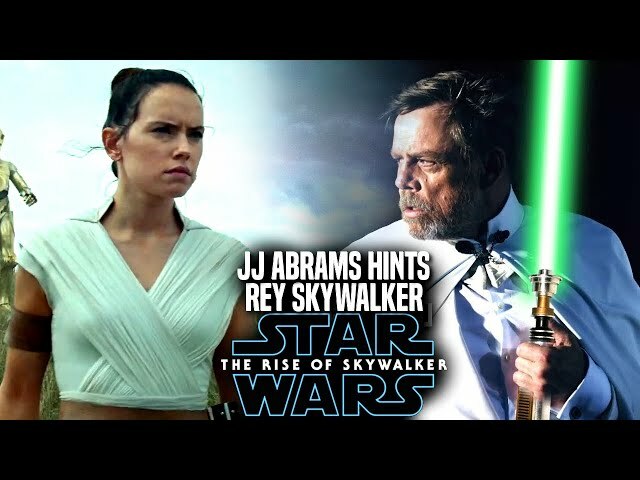 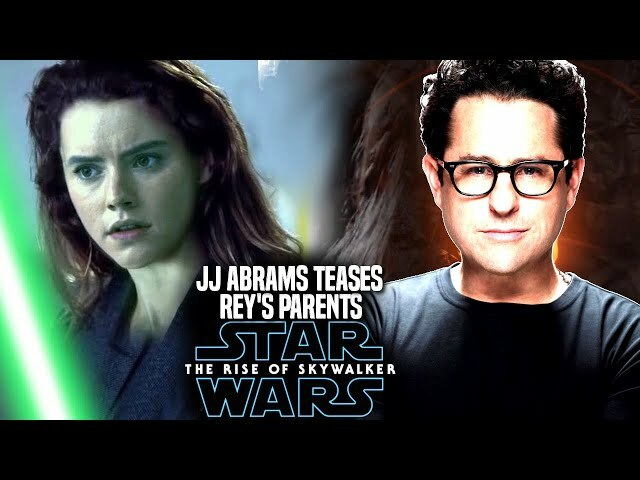 Star Wars Episode 9 by director jj abrams is said to have many callbacks to the original trilogy and even the prequels. 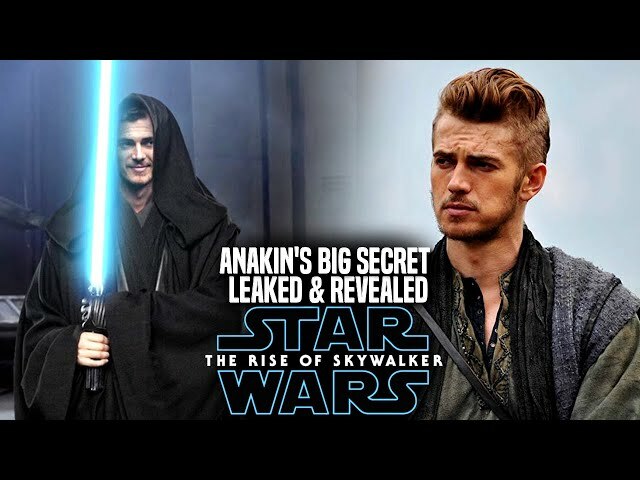 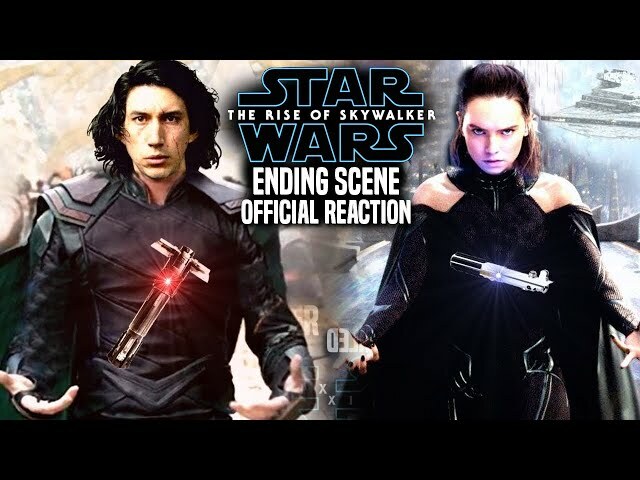 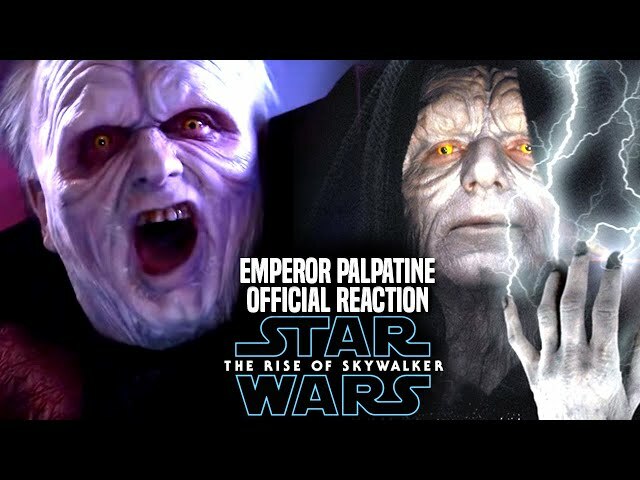 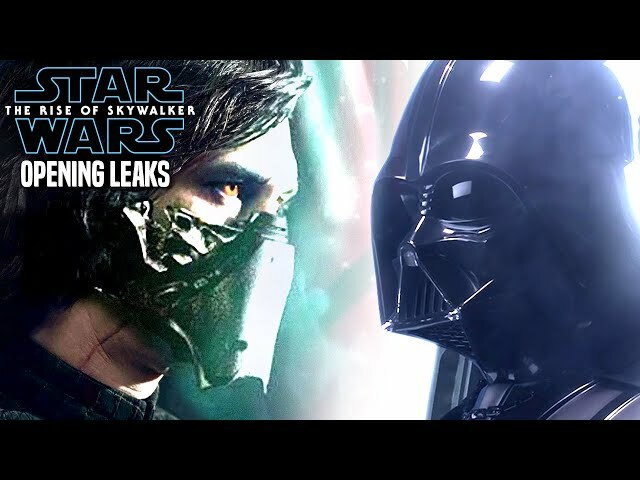 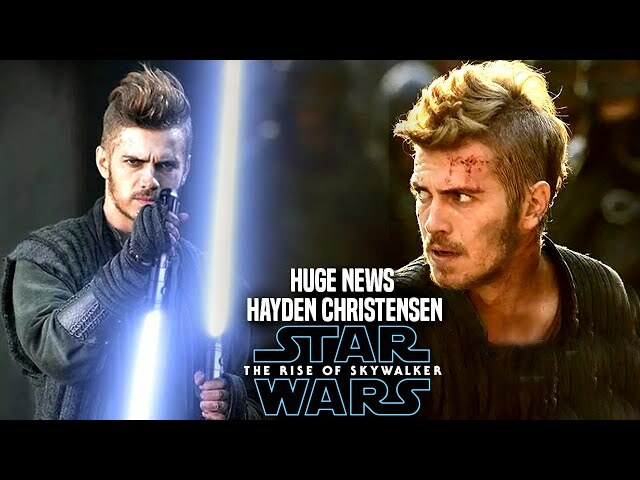 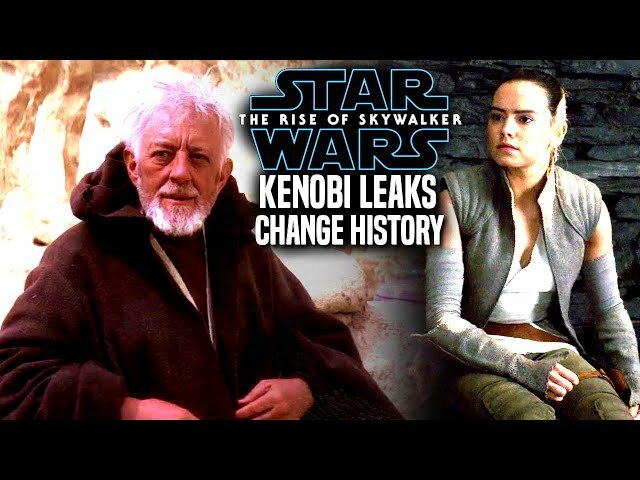 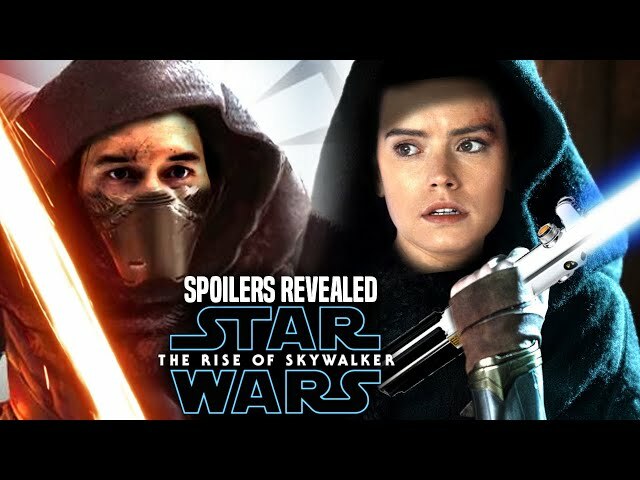 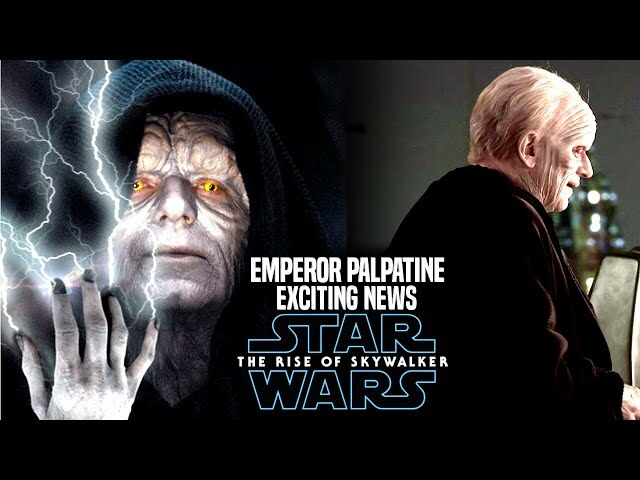 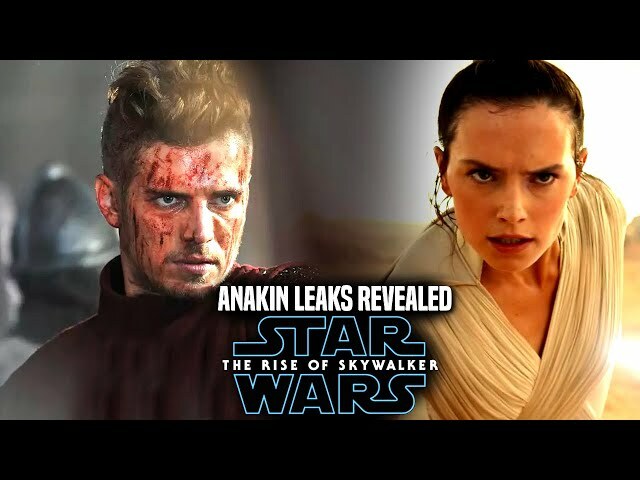 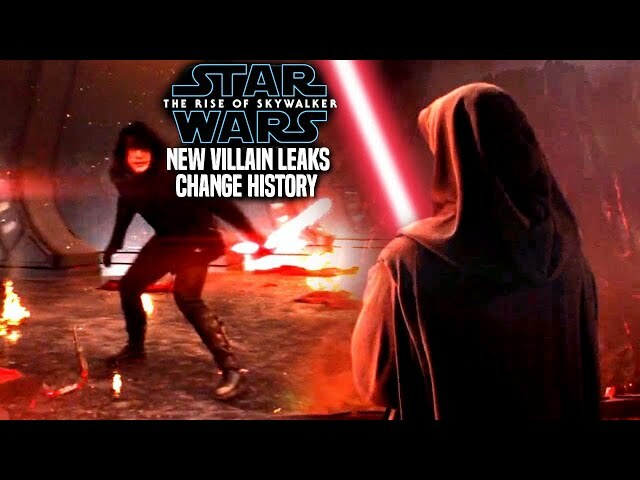 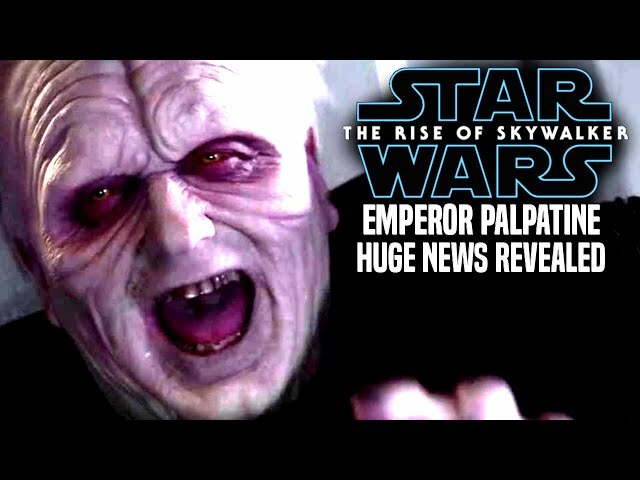 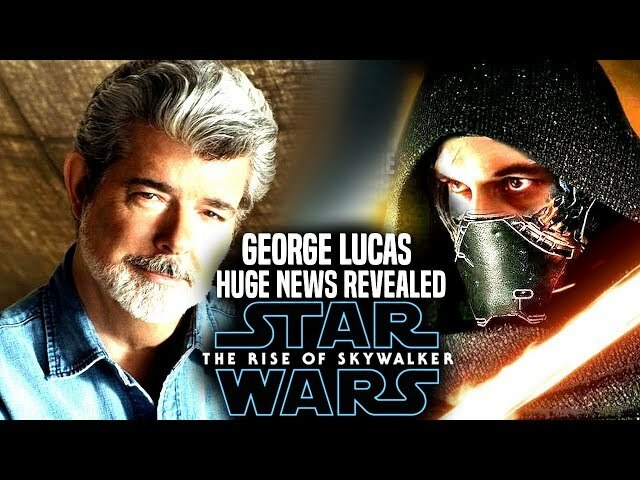 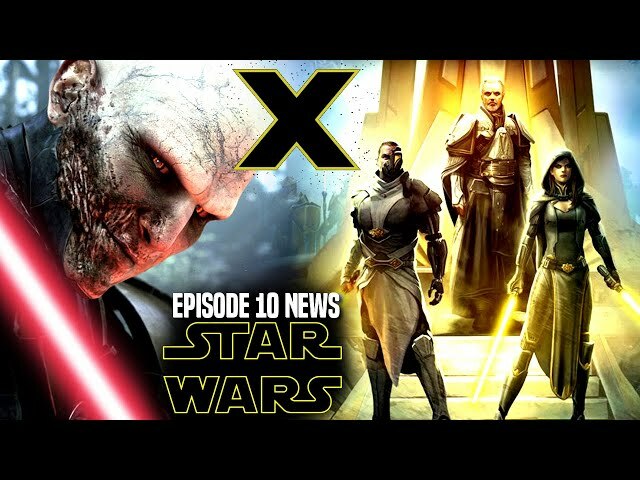 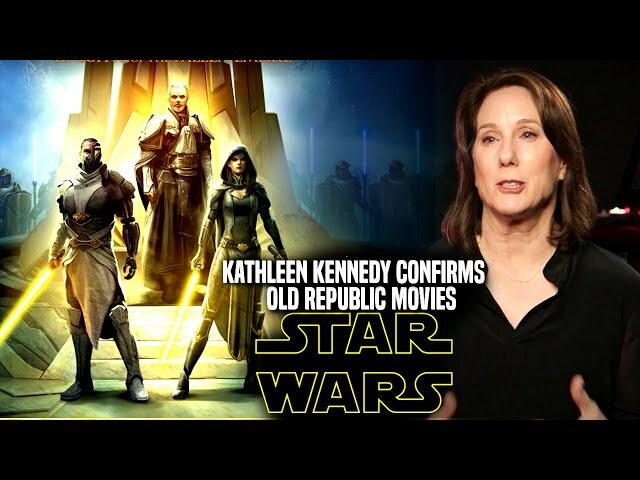 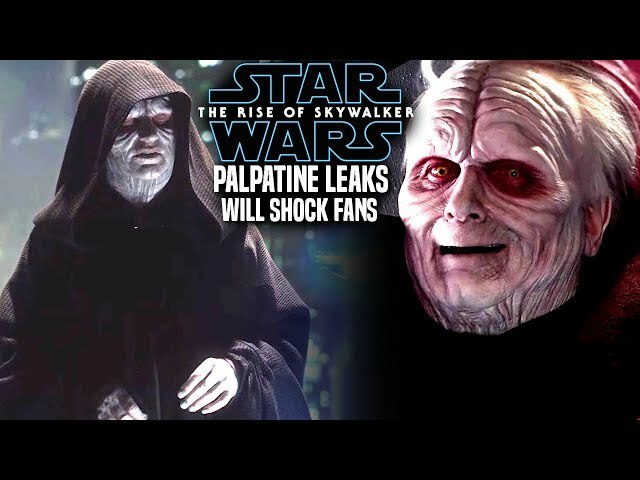 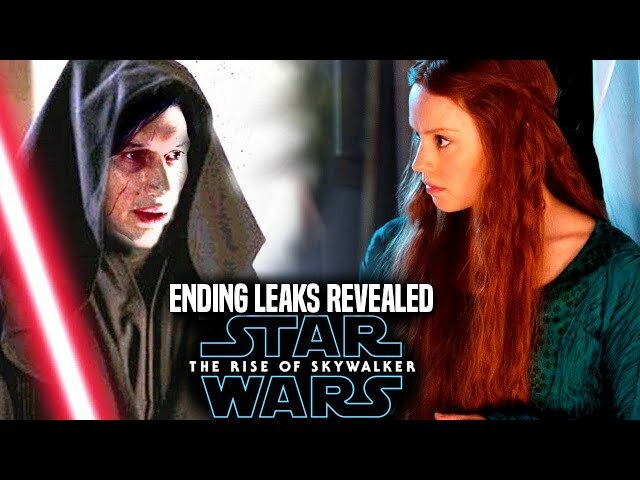 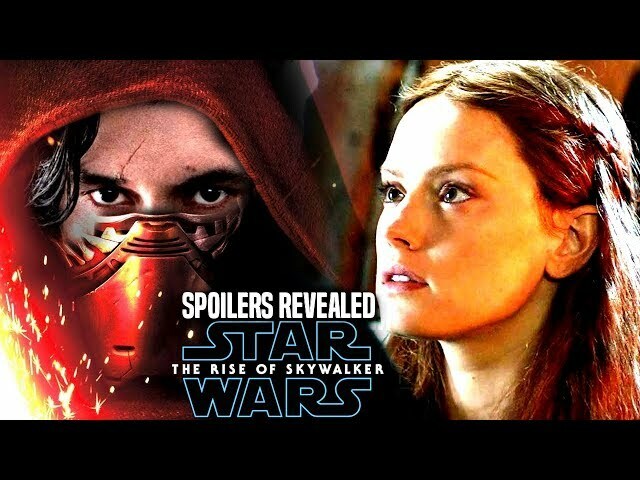 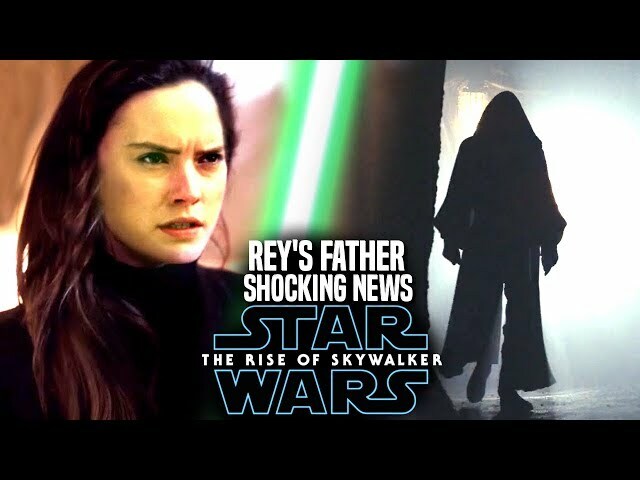 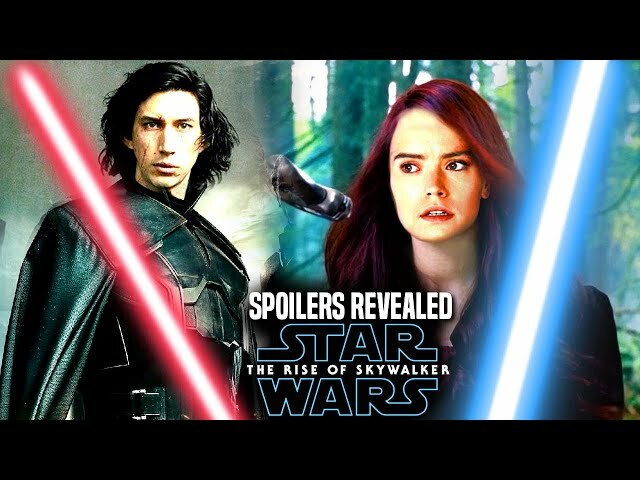 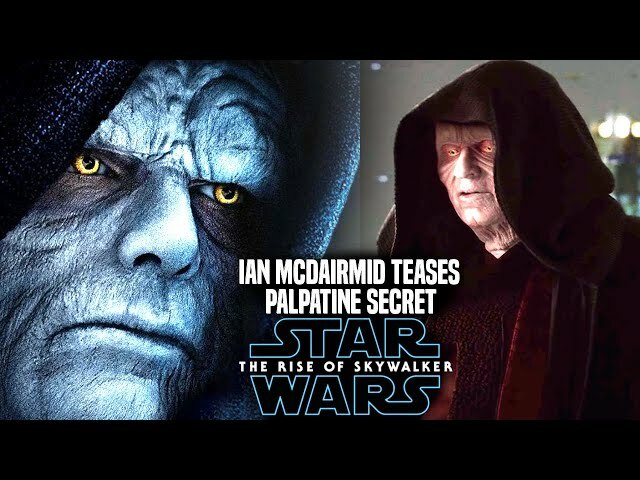 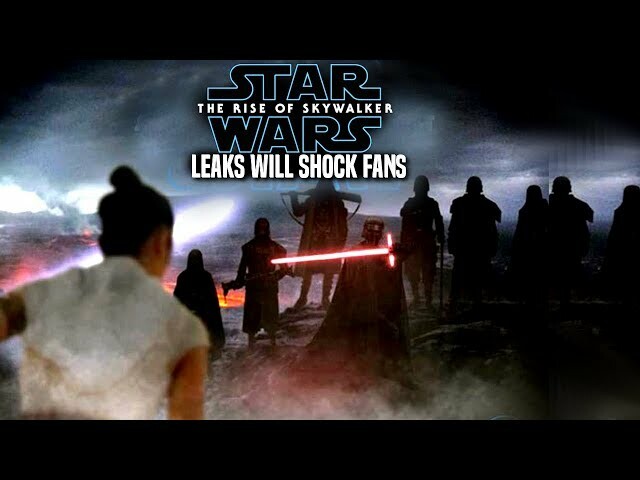 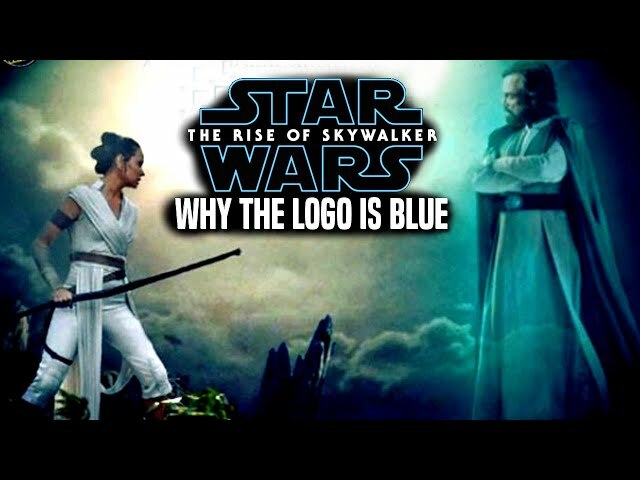 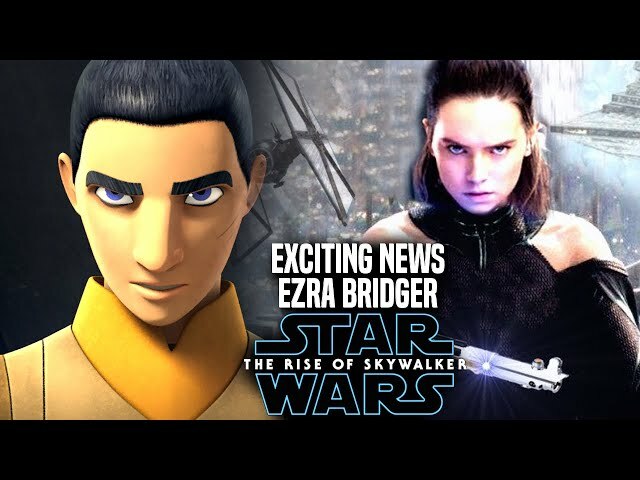 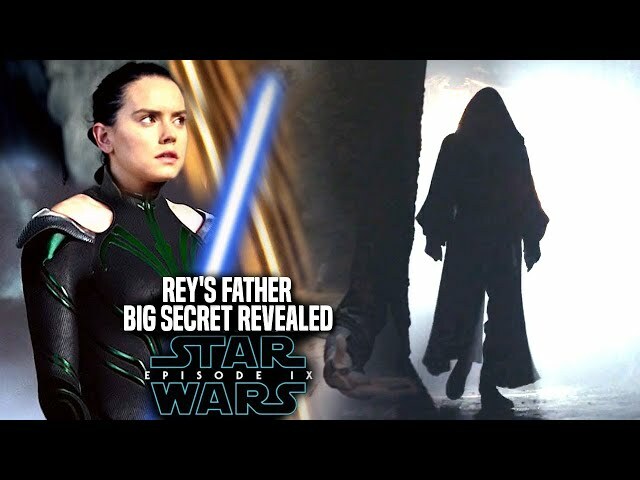 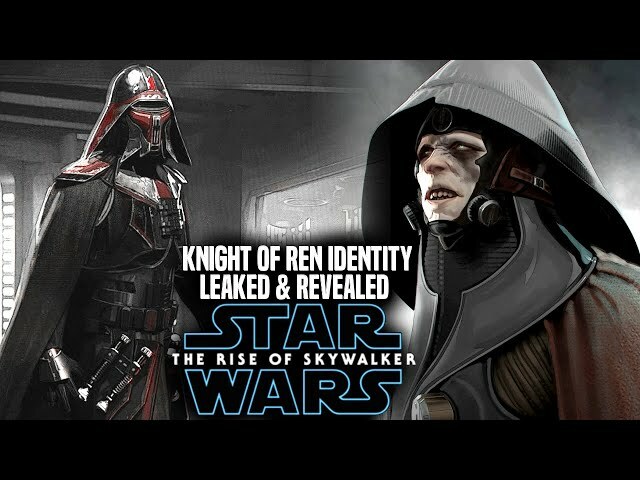 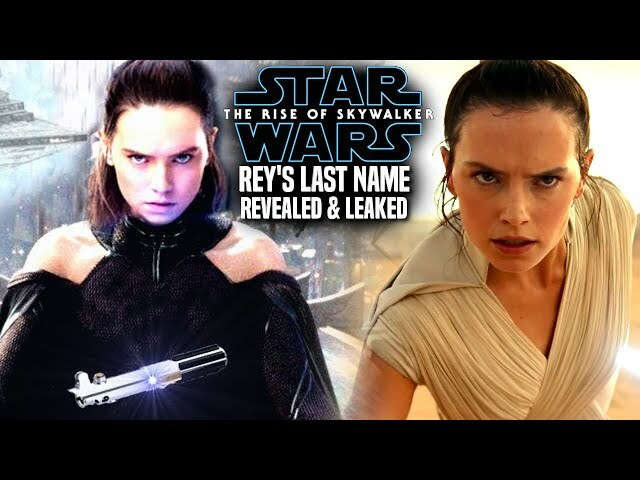 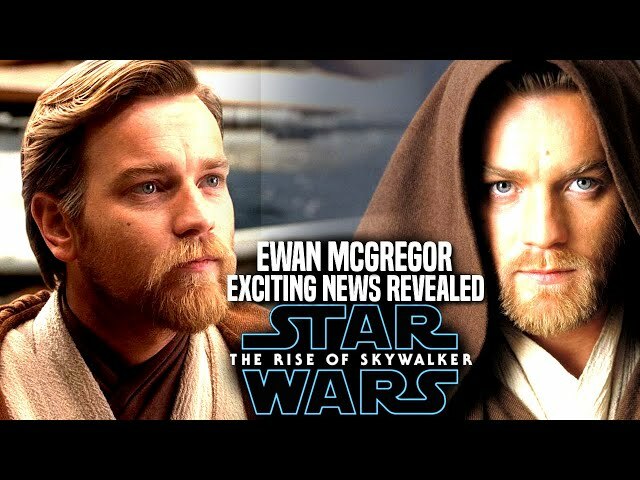 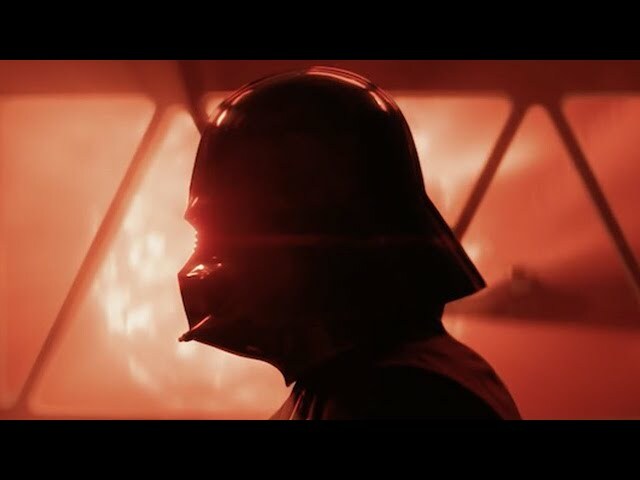 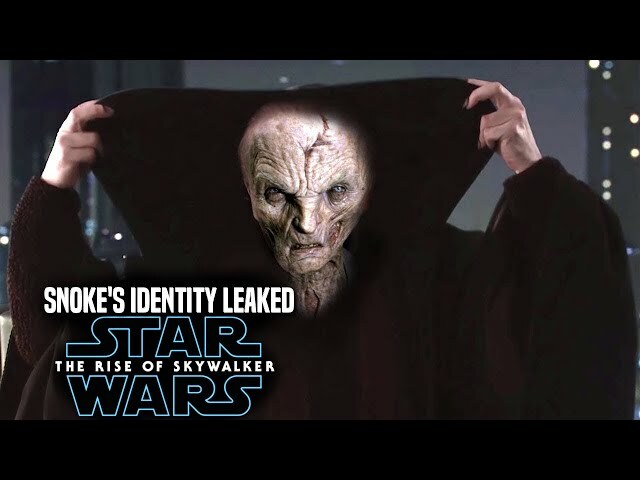 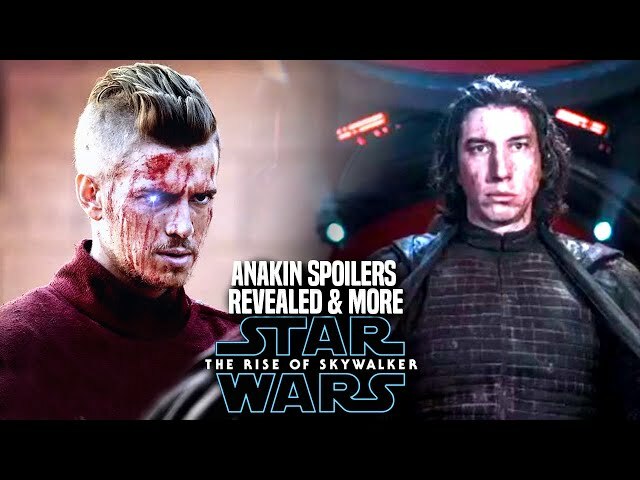 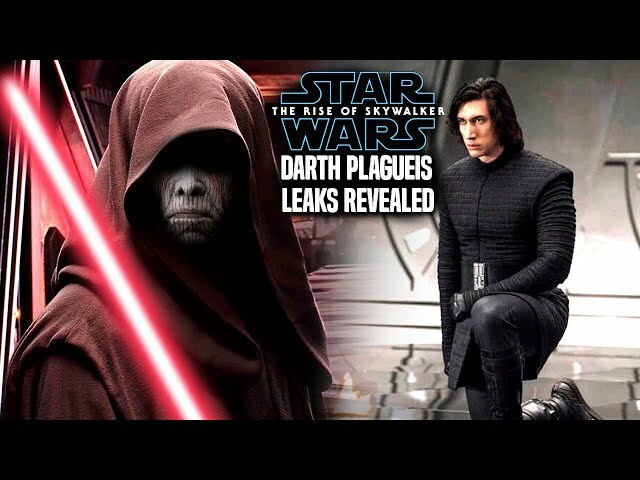 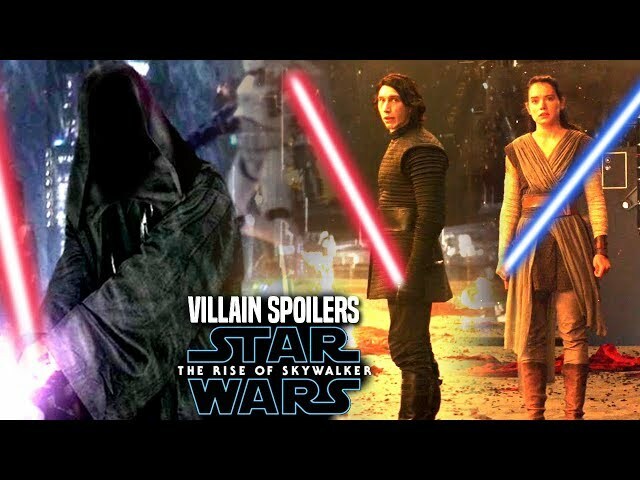 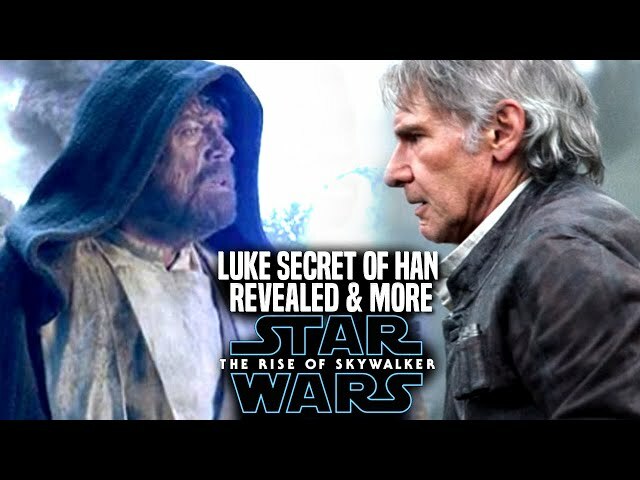 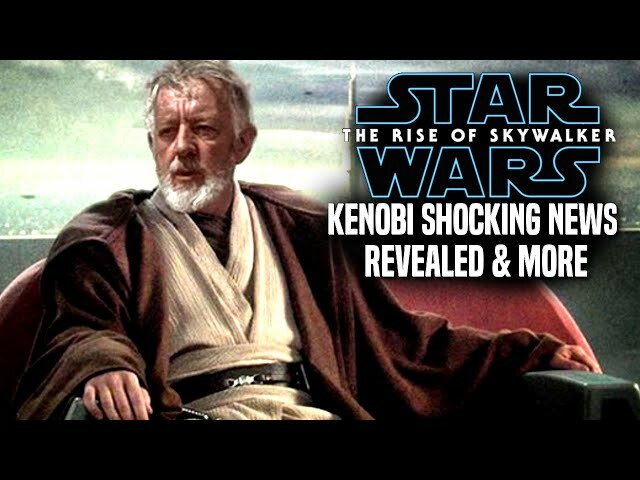 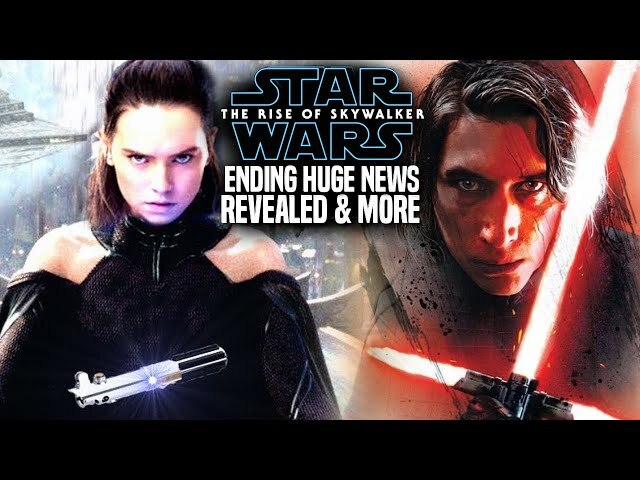 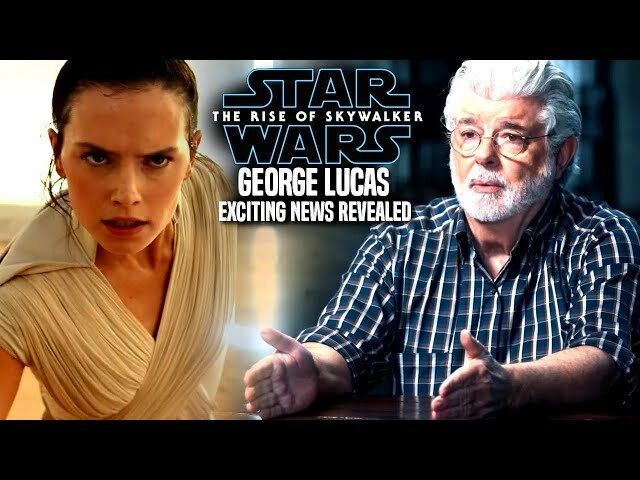 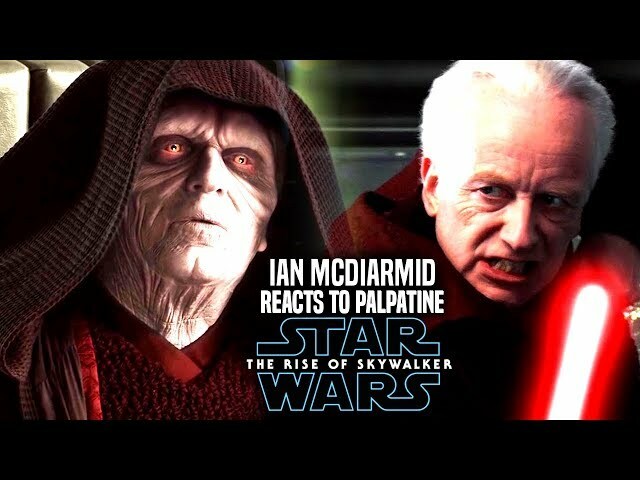 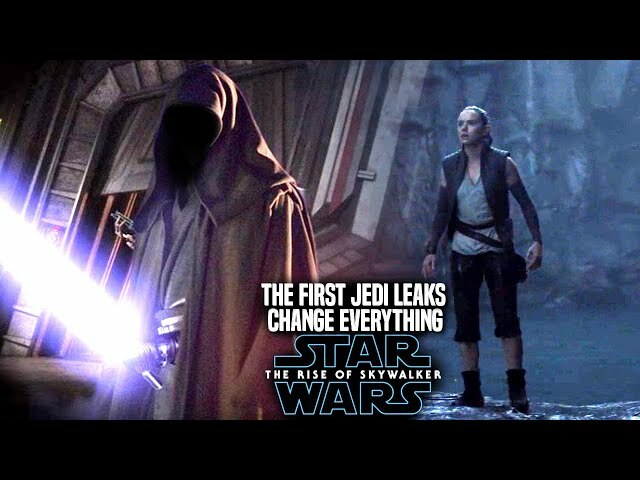 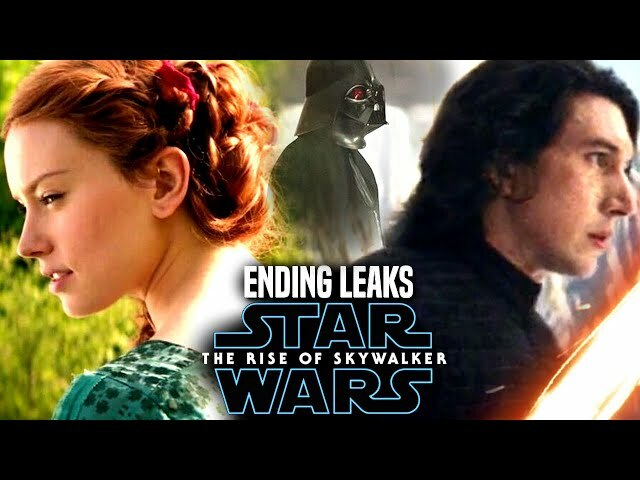 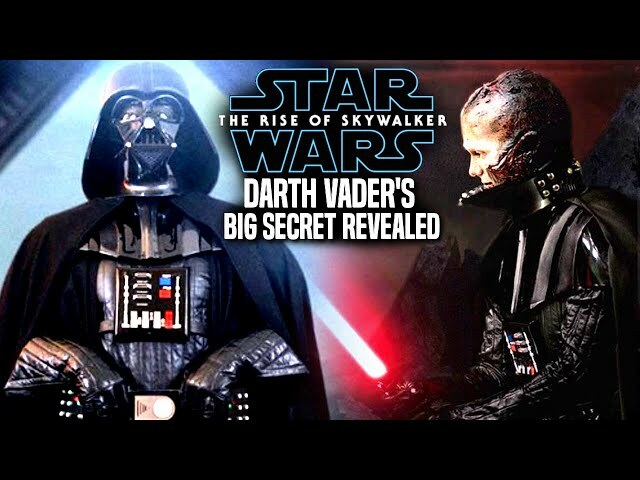 We will be going into some star wars episode 9 spoilers....potential spoilers of course involving supreme leader snoke, kylo ren, the knights of ren as well as snokes master!. 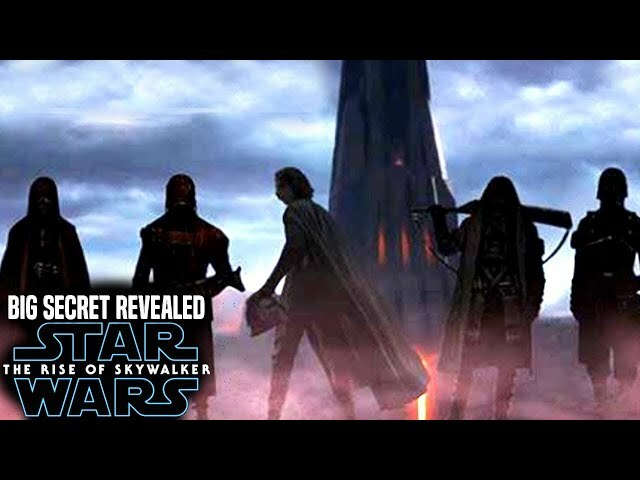 Episode 9 is set for release on December 19th of 2019 with celebration in just 25 days from now!.